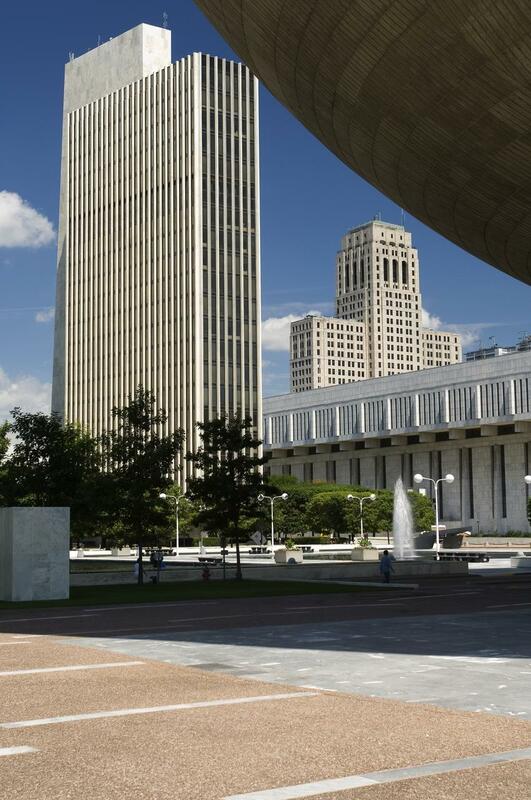 Come visit the Empire State Plaza! 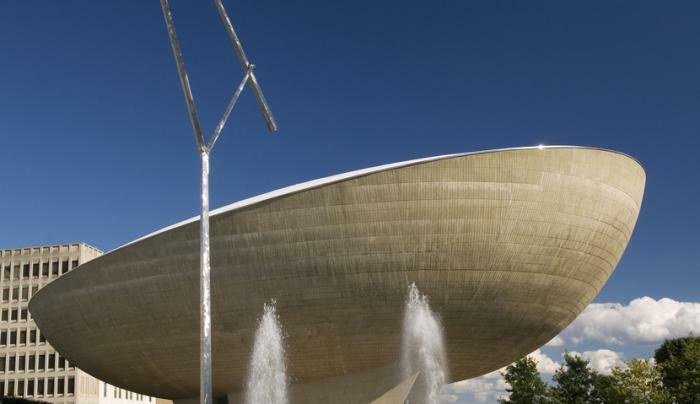 Tour the State Capitol, the NYS Museum, the art Gallery, go to the Corning Tower's observation deck, or just walk around an take in all the sights and sounds. 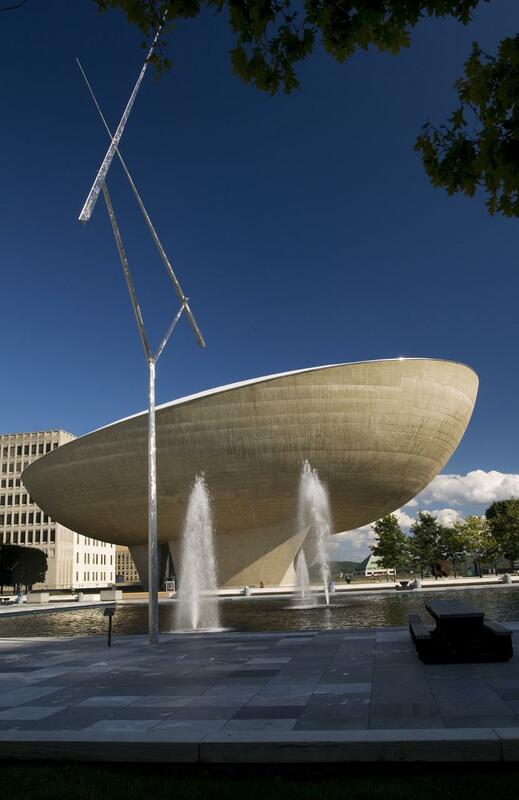 If you need any info, stop into the visitor's center. 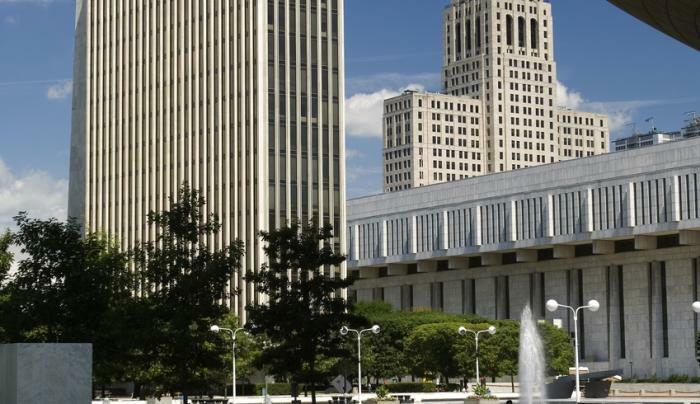 The TasteNY store at the Empire State Plaza in Albany is open weekdays 8:30am-4:30pm and shares space with I LOVE NY products.